The 1st eight had a stand out row winning the School/Junior Pennant for the first time and placed 14th in country beating many university First Eights in a time of 19:44.4. 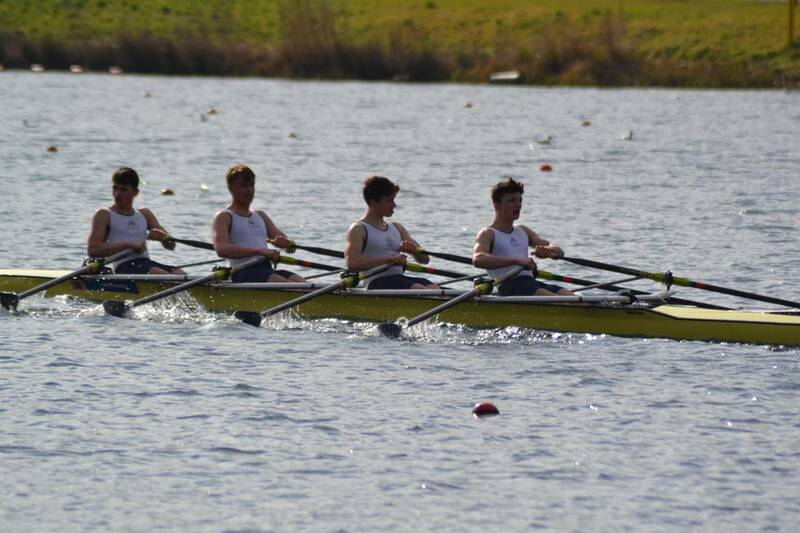 The second eight followed with an equally impressive row placing fourth out of the junior eights and 44th overall. 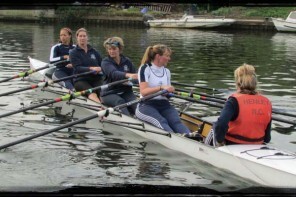 For the first time ever the club entered a women’s masters crew in the event. This was a Vet D crew and only one point short of Vet E. The crew held their own in the top half of a strong field including ex-Olympians and tideway crews. 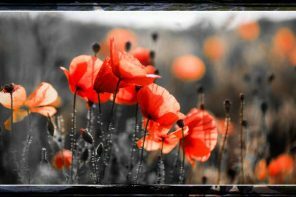 They gained valuable experience for the Veterans 8s head in two weeks time. 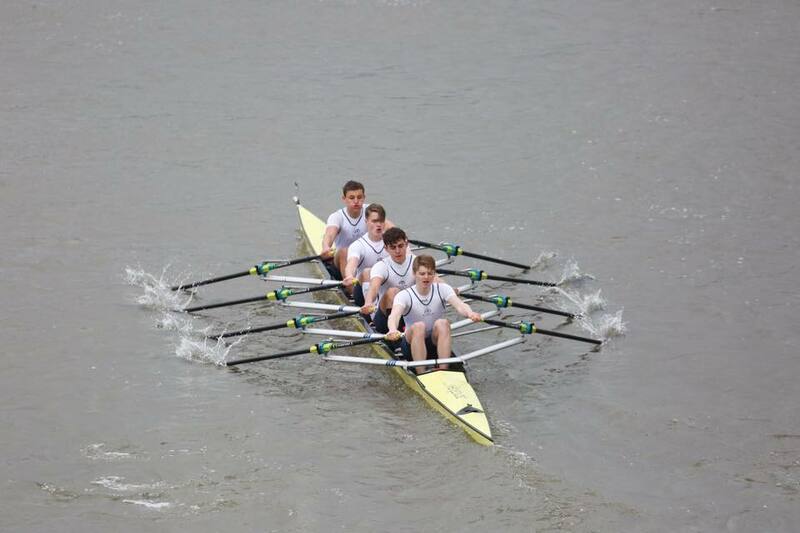 Monday brought the juniors back to the Tideway for the Schools’ Head of the River. The girls claimed three wins with two new course records. 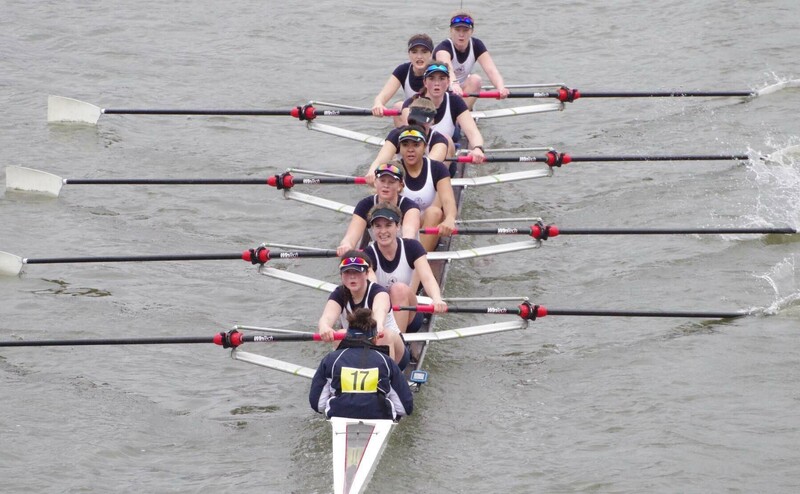 The Girls Ch 8+ was the first Henley boat down the course, a strong row saw them take the win by 11 seconds beating Headington School and the record by 10 seconds in a time of 18:18.0. Next came the Girls J16 8+, a powerful second half allowed them to take the victory by 9 seconds beating Surbiton High School and the record by 39 seconds in a time of 19:02.2. The Girls Sch/Jun 4+ made impressive steps on through the second half of the race giving them the two seconds they needed to win. The Girls J15 8+ also put in a great performance to come second. The Henley Junior Boys’ J16 4x- also took the win at the Schools’ Head in a time of 18:14.3 beating Tideway Scullers School by 0.7 seconds. 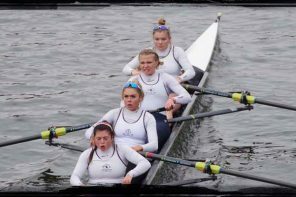 On Tuesday 12th March 2018, the junior girls came away with an almost clean sweep of the girls sculling events with first places in six events (WJ18 4x, WJ18 4x “B”, WJ18 4x “C”, WJ17 4x, WJ16 4x and WJ15 4x) and second places in two events (WJ15 8x and WJ14 4x). After the successes at WeHORR and SHORR, Matthew Pinsent took to Twitter to congratulate the girls adding “that is a gauntlet of some size gone down there!” Georgie Robinson Ranger one of the crew to take the Schools’/Junior Pennant at WeHORR, the Girls Championship Eight at SHORR in a new record time and the WJ18 4x- took to Twitter to say it was the best way to end the head season! The boys’ squad also had top ten results in this national event. The J16 4x came 2nd in the A Division and there was a 1st place for the J164x in the B division. The J17s 4x also had a top 10 result, coming 8th in a strong field from schools and clubs. These results show the exceptional quality and depth of the junior squads and bodes well for the summer regatta season to come.